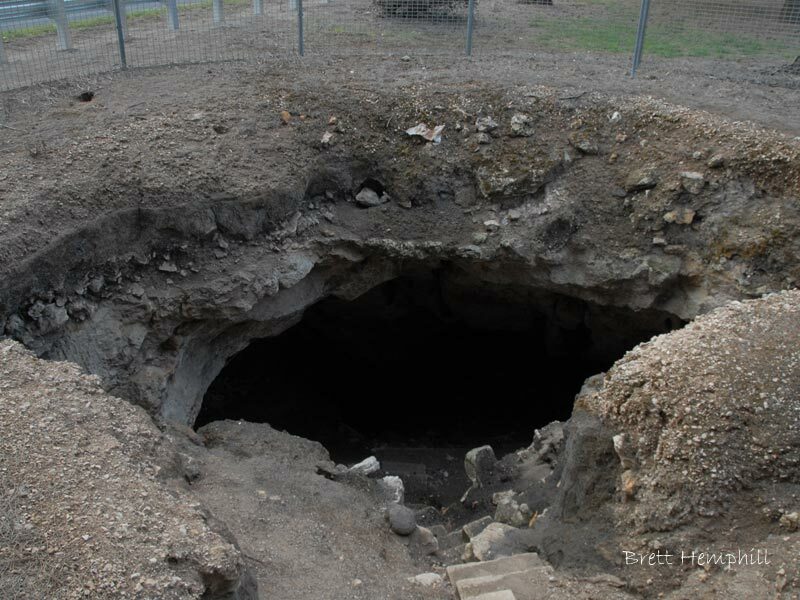 This cave is located in the middle of the road in Allendale East. 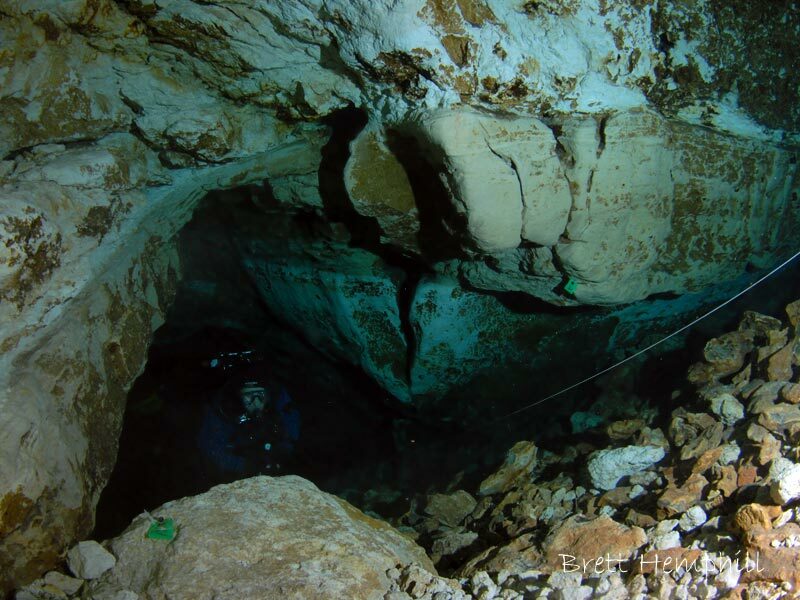 the is a flooded passage leading to a main chamber with a depth of 24M. There was an attempt by the local council to fill the cave in but it was decided it was going to take too much work. 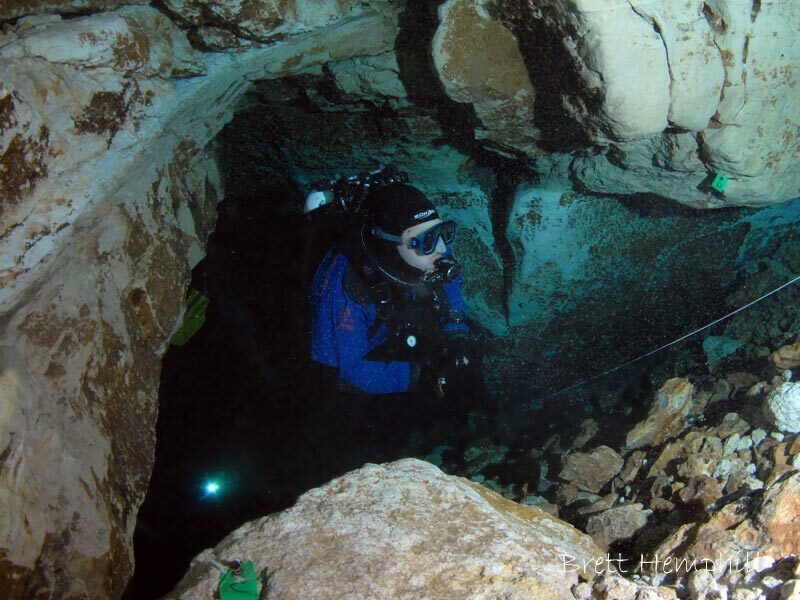 You can see the rocks that were put in in this attempt as you descend into the cave.